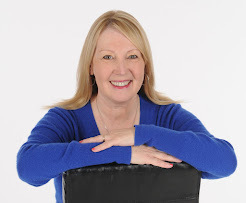 With so many ways to go “green”, it is easy to get overwhelmed at where to start. A simple way is to pair eco-friendly with things you already know and love. Try showcasing your love of fine wine in your home and garden with these environmentally conscious finds. Fashioned entirely from a single oak barrel, the top is turned up to showcase the rich color and treated to protect it against the elements. The legs are contrived of the barrel’s metal bands and fitted using the original rivets. Each table is made by hand and as unique as the barrel it once was. 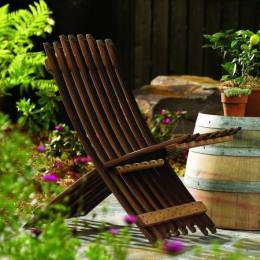 Using recycled barrel staves, the designer has created a exceedingly beautiful chair for any garden. But beyond beauty lies comfort in the gently arching curves and function in its ability to fold flat to store or transport. 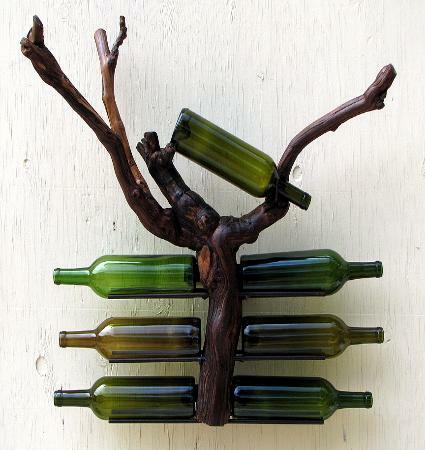 A natural and meaningful way to display wine bottles, this piece has interest and history built right in. The vine is taken, dried and treated so that it is sturdy to support up to 12 full bottles – eco-friendly storage at its best. A must for the wine enthusiast and each rack is as unique as the vine itself. Sure to spark intrigue and envy alike. 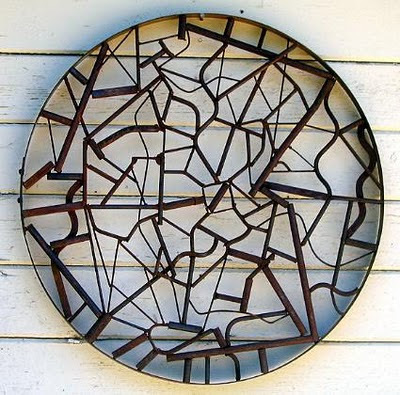 Each piece uses a recycled wine barrel band along with scrap metal pieces to create a unique display perfect for any garden. 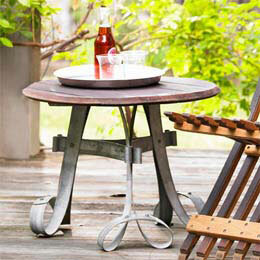 The metals will patina overtime to create a wonderful weathered finish. These sculptures are one of a kind works of eco-art. Perfect items for the wine & design enthusiast alike- and if you're both- more than likely you'll want one of these pieces, if not all.